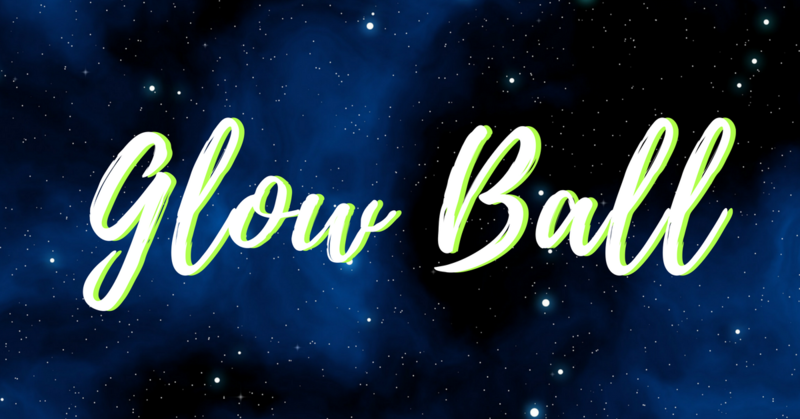 Glow Ball- Sign Up Now! 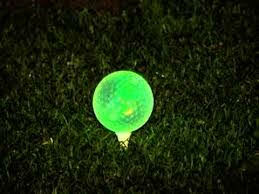 Come join us at Mcinnis Park Golf Center for some Glow Ball! Interested in playing? Click below to register your team! When signing up your team, please leave your names in the additional note box. https://mcinnisparkgolfcenter.com/wp-content/uploads/2018/09/Glow-Ball_FB-Event.png 0 0 Teesnap Developer https://mcinnisparkgolfcenter.com/wp-content/uploads/2019/01/Mcinnis-Park-logo-copy.png Teesnap Developer2018-09-27 09:02:122018-09-27 09:02:12Glow Ball- Sign Up Now!